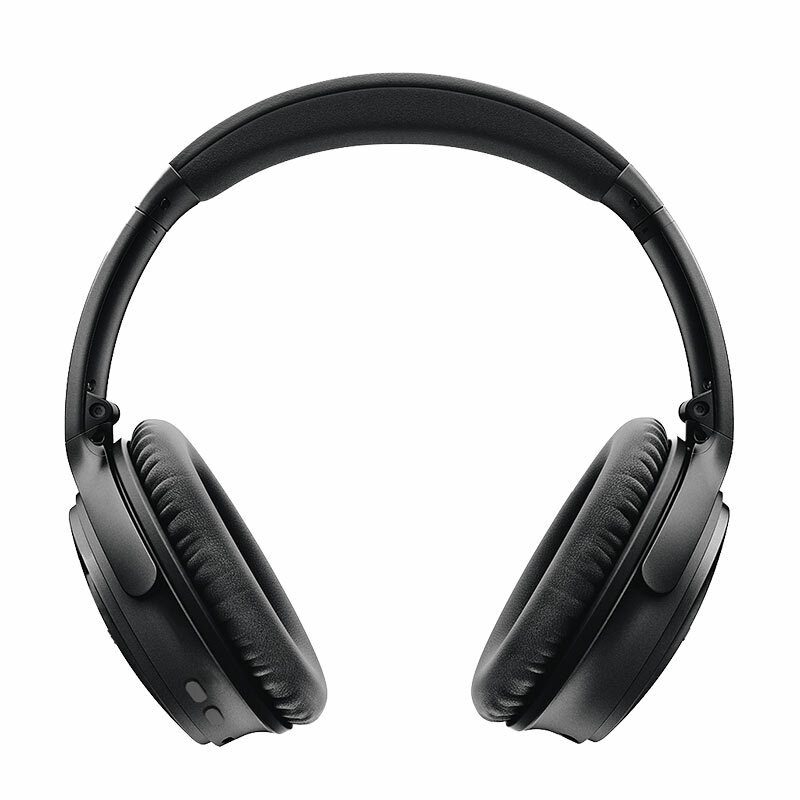 T705, is not only a bluetooth headset, but also a sound. 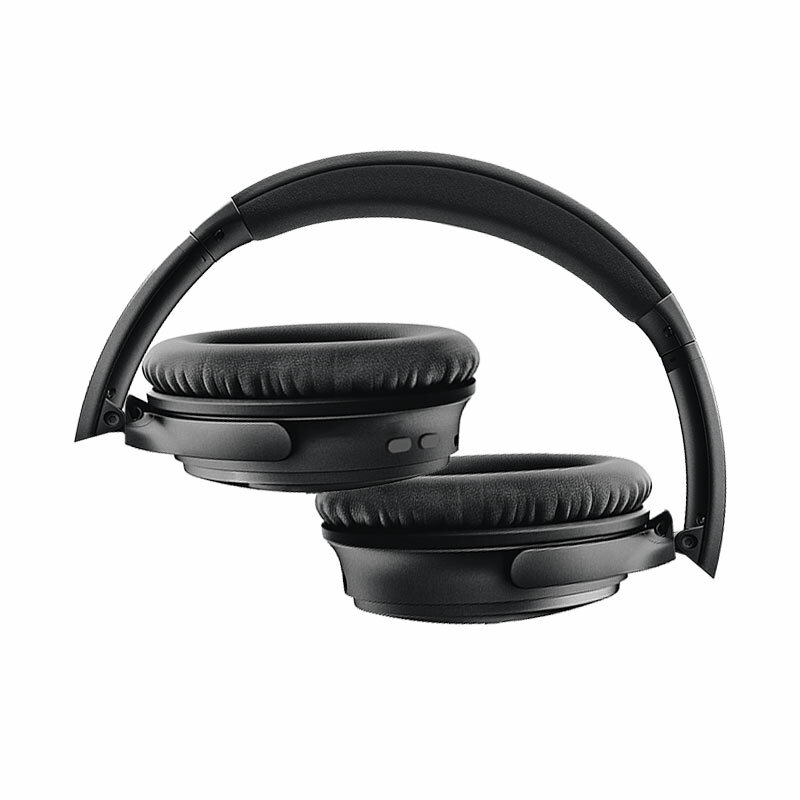 It can be changed the mode freely between the headphone and the audio mode by the slide switch. 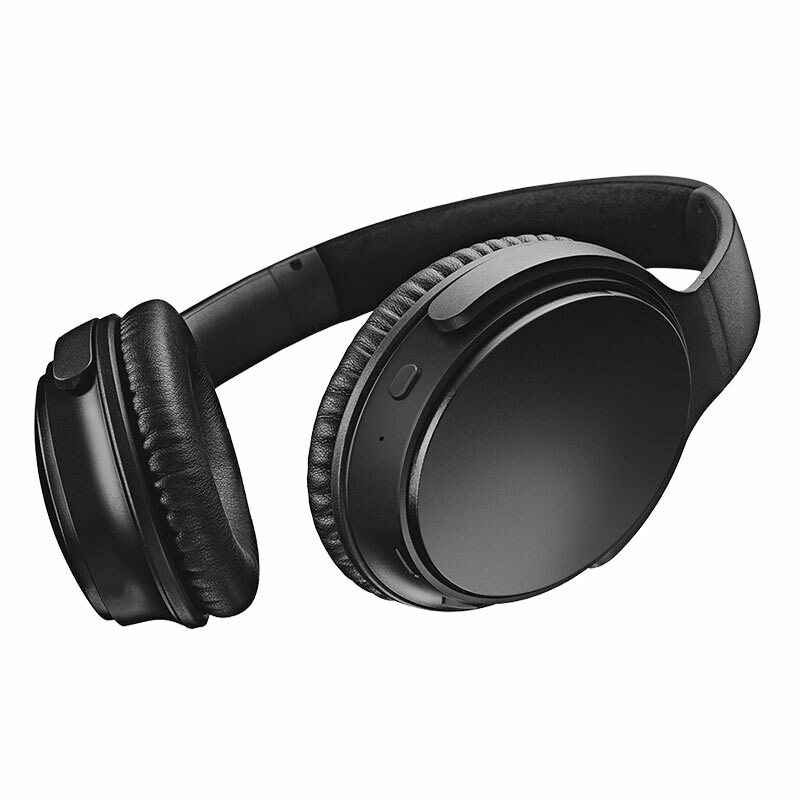 T705, is not only a wireless headphone, but also a wired headphone. 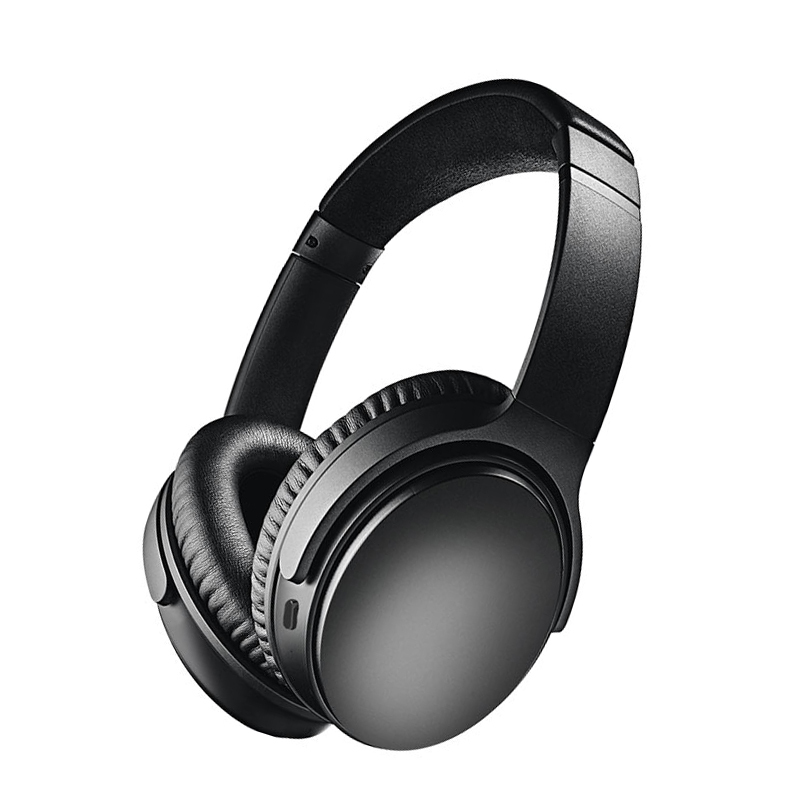 It can be connected to media devices via bluetooth, play music and on phone; it can be a wired headset via audio cable. 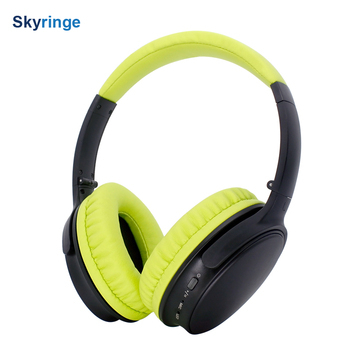 It adopts advanced CSR8645 chip and imported memory sponge earmuffs.